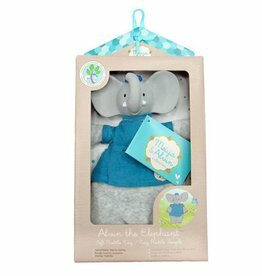 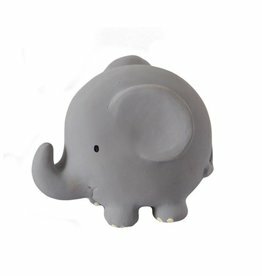 The adorable Alvin the Elephant Soft Rattle from the book, "A Day at the Park with Meiya & Alvin" has an all natural cotton body. 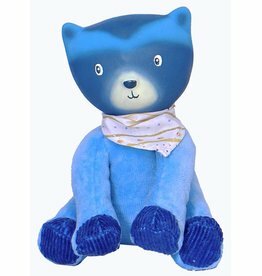 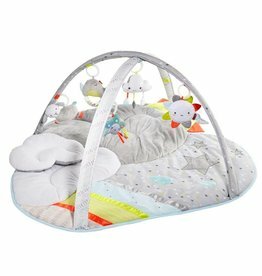 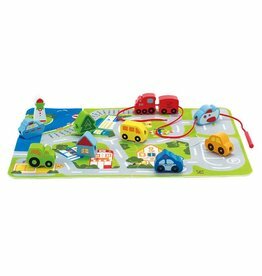 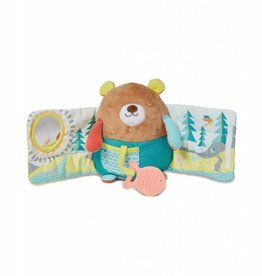 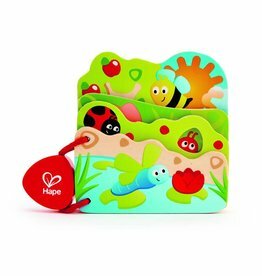 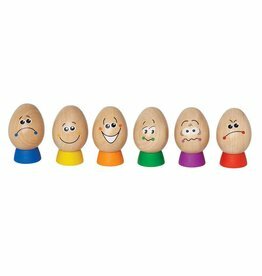 Alvin the Rattle toy combines the developmental benefits and stimulation of sound toys. 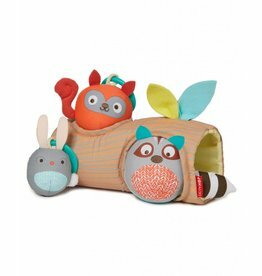 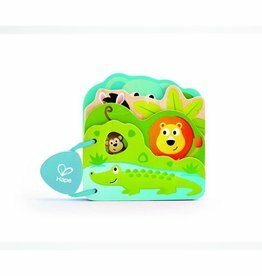 Perfectly sized for little hands, our animal trio rattles and chimes. 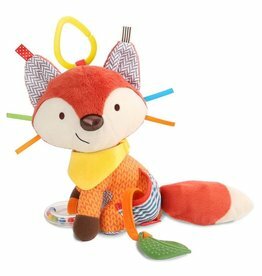 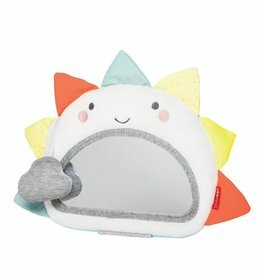 Full of textures, patterns and sounds, little hands stay active as baby explores rattles, crinkles and more.